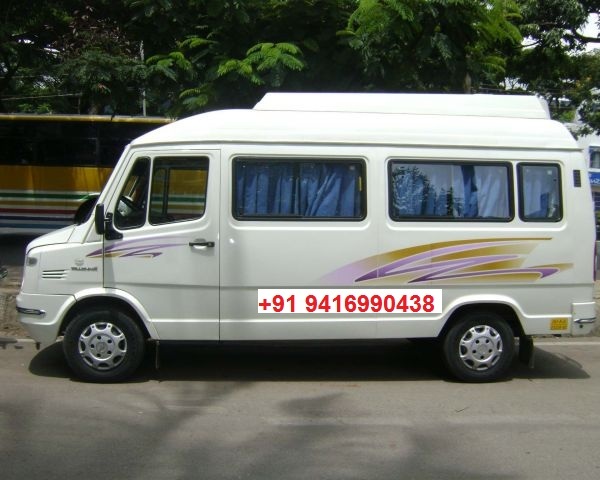 Available at cheap rates, tempo someone per kilometer value Delhi is one in all the best automobile decisions once it involves motion at price effective costs. 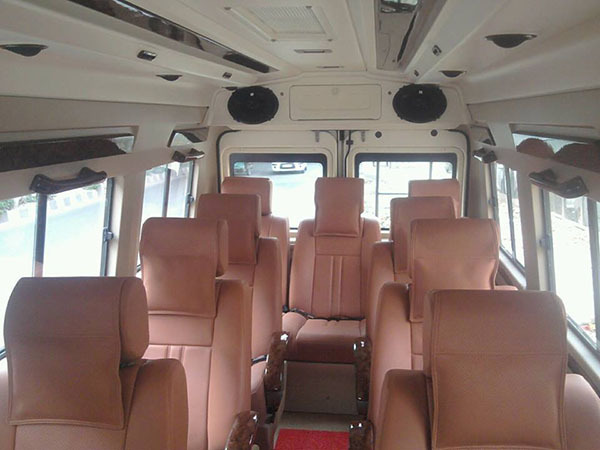 Car Rental in the Republic of India Delhi has a tremendous variety of tempo travellers that are offered at terribly low costs. Rate and the limit list are given below. Time and Kilometres will be calculated from Delhi Garage to Delhi Garage. Government Inter-State Taxes, Toll Fees and Parking will be charged extra as actual. 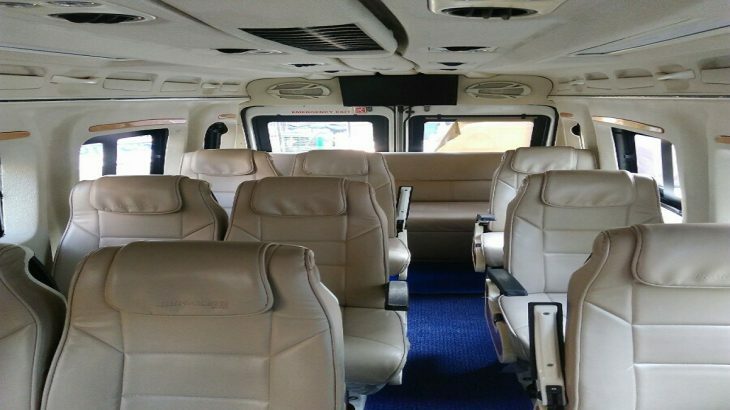 Credence travel provides 07 Seater Tempo Traveller on Rent Basis for Family Tour, Friends Group Tour by us from Delhi, Noida, Gurgaon And Chandigarh etc. You have to pay 25% Payment in Advance as a Booking Amount. Driver Will Take Balance Full Payment at Pick Up Time. 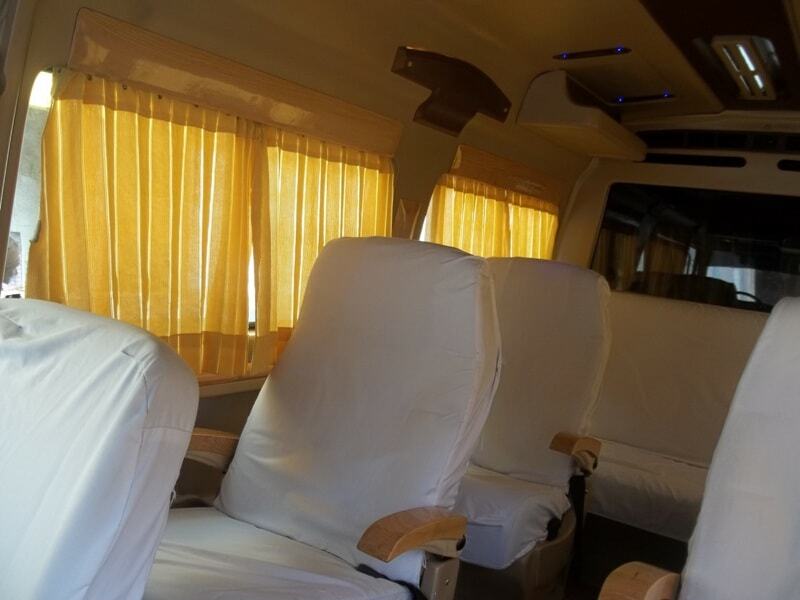 We provide 7 Seater Tempo Traveller for All India Tourist destination like Tempo traveller in Uttar Pradesh, Tempo traveller in Rajasthan, Tempo traveller in Himachal Pradesh, Luxury tempo traveller in Delhi and more. 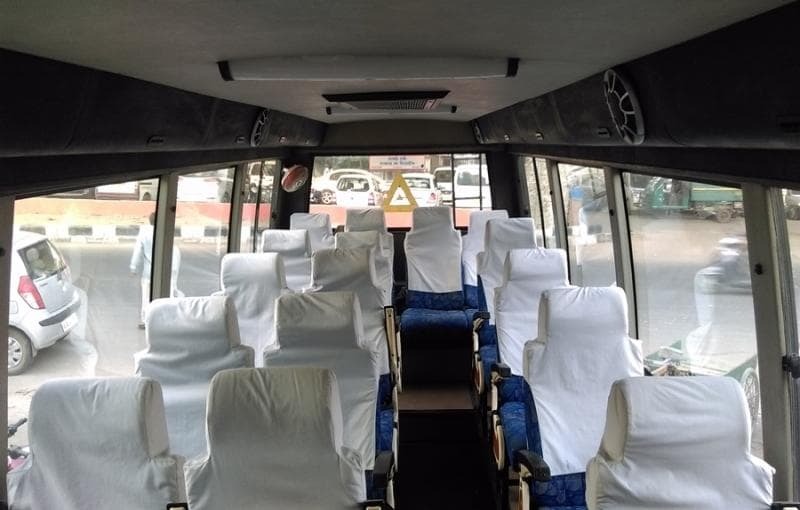 Force Motors, the maker of Traveller minibusses and the Trax usefulness vehicle, has taken a whole new way and moved upwards into the traveler car space with its all-new Force One. 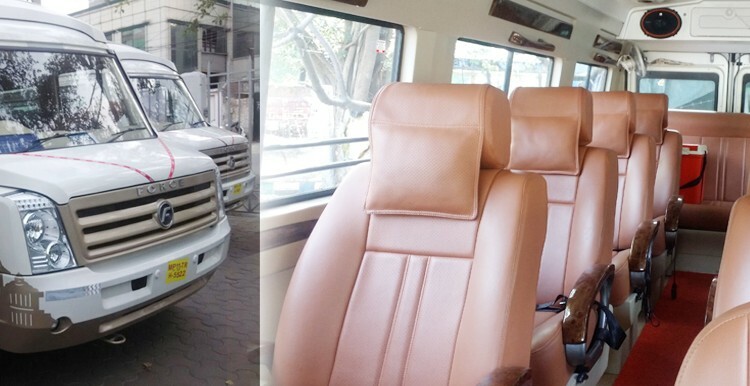 The Force One uses the same body panels as the Explorer III which they import directly from China for the congregation in Force Motors’ Pithampur factory in Madhya Pradesh. The chassis, however, is designed in-house and is based on a sturdy-looking C-in-C ladder frame that supports an independent, coil-sprung, double-wishbone setup up in the front and a non-independent, multi-link suspension at the rear. 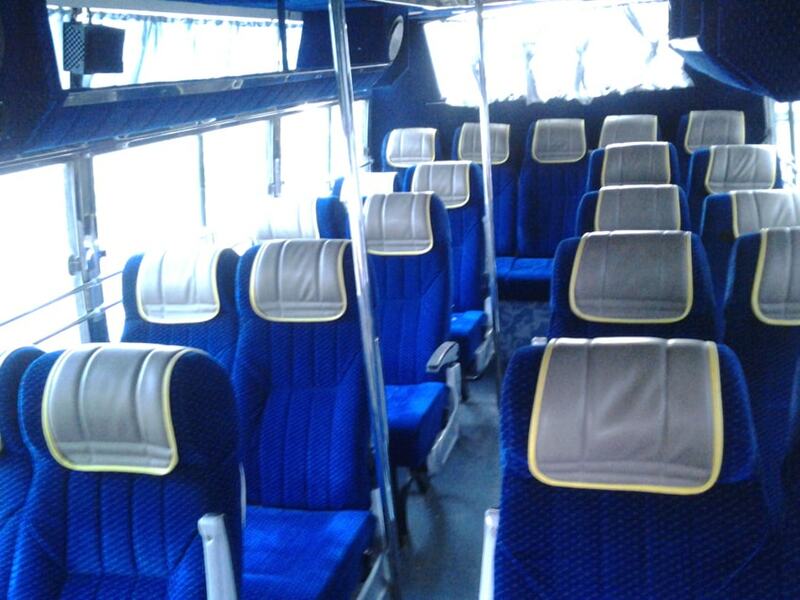 When you hire Credence Travel, you hire a team of committed professionals for amazing services through India traveling With 20 years of experience in the travel industry. Credence Travel has helped thousands of domestic and foreigner clients make memories that will last a lifetime. 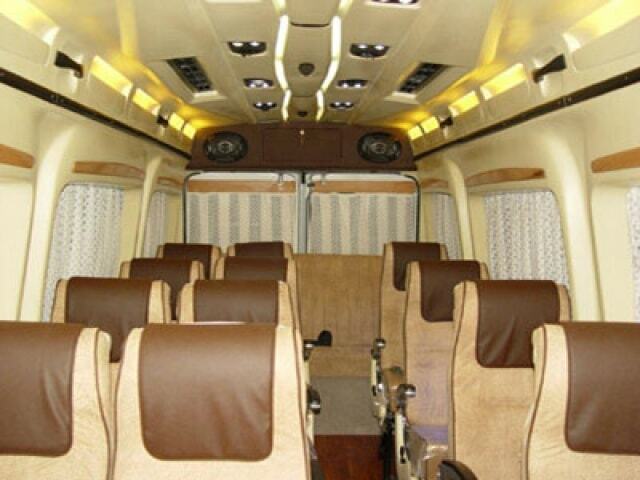 Why should you 7 Seater Tempo Traveller Hire with us? 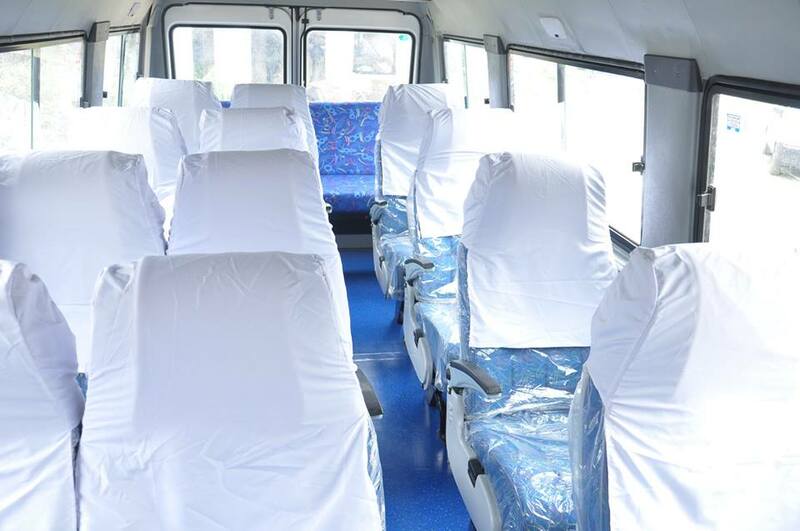 Mini Bus is smaller buses that make it easy to move in smaller groups or employees for office ferry, from hotels, workplaces, airports, fairs, etc. Used for minor groups and shorter distances – trips under 150 miles, storage space for luggage vary widely depending on models. There are a lot of travelers availing Credence Travel in Delhi for business and leisure travel. 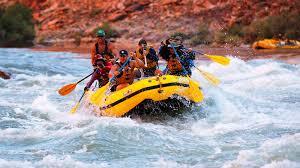 If you want to go for the tour, Then Credence Travel is one of the most favorite choices. The below table places of interest the major cities near Delhi and approximate time to reach. The expected growth in road traveler traffic once a year is to be fifteen.4 the concerns whereas in rail traveler traffic is nine the concerns.